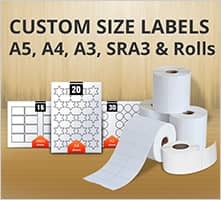 Full gloss white coated paper labels with a general purpose permanent, acrylic based pressure sensitive adhesive. 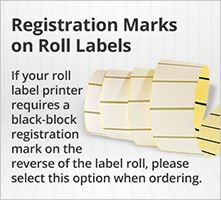 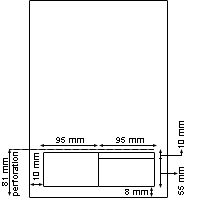 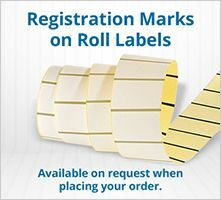 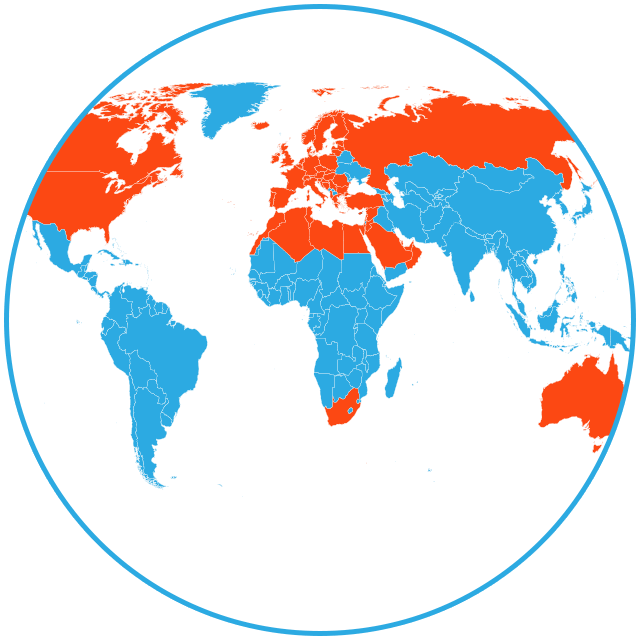 The label paper face-stock is only compatible in roll format with thermal transfer printers. 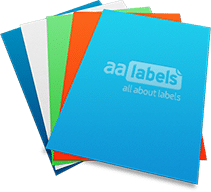 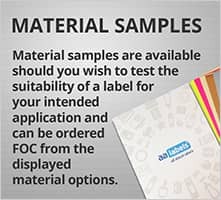 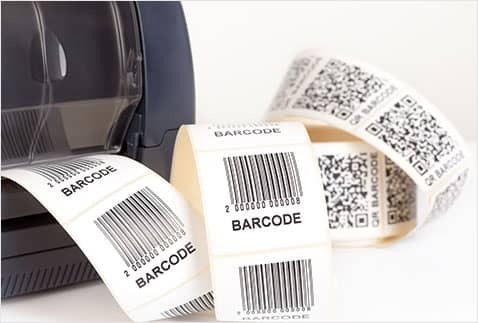 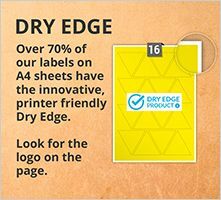 The material is ideal for a wide variety of label applications where the label face-stock is an important consideration in the aesthetics of the finished labels.